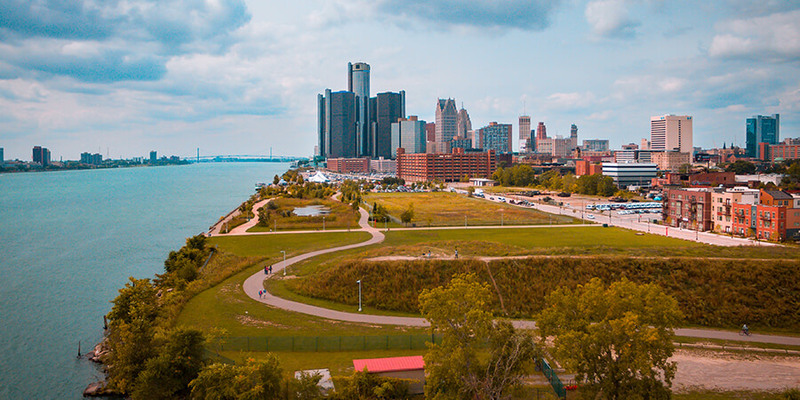 If you're reading this information about weddings in Detroit, you're probably either in a rush to find wedding transportation, or you've got a long period of time and you're looking at all of your options for the best possible vehicle for your ceremony. Perhaps you're somewhere in between? Either way, there's one thing that's for certain, and that's that you're going to want to rent a limousine or limo bus for your wedding day transportation, and you're bound to have a positive experience when you decide to rent that vehicle from Detroit Limo Service. 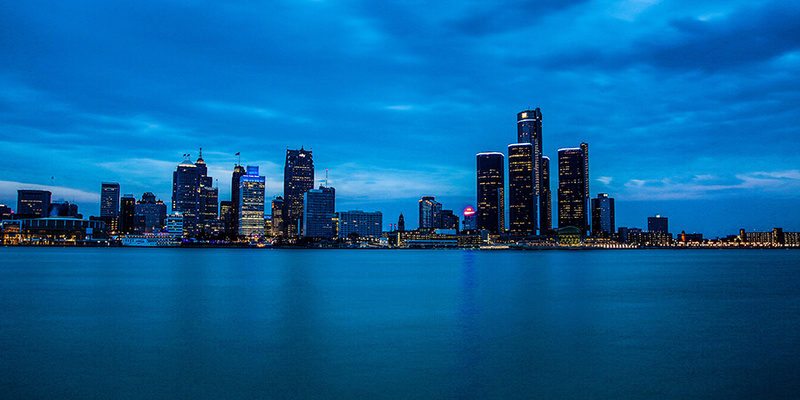 We have years of experience providing transportation to weddings in the metro Detroit area. Do you need a transportation option that only carries 15 people? Maybe you have a large and unruly wedding party of over 30 people? No matter which situation you might find yourself in, limo buses are the only mode of transportation that can accommodate both these sized groups without a problem. Not only do limo buses offer many different sizes that are bound to accommodate your wedding party group, but they also offer features that ensure your wedding day goes on without a hitch. Well, there should be one hitch involved in your wedding day, but with Limo Services Detroit, it will only be a positive one. The last thing you're going to want to worry about on your wedding day is getting ice for your beverages, finding directions to where you're going to take your pictures at, or ensuring that your wedding party is in the right spot while they take different cars to the same location. You can save yourself time and effort with a limo bus rental, as you'll already have a designated meeting spot for your entire wedding party. Not only is there that fact to stand behind, but you'll also have many different features to enjoy while you're transported from your ceremony to your pictures, and from your pictures to your reception. Where else will you find a mode of transportation that includes subwoofer equipped stereo systems with iPod and MP3 inputs? It's never been easier to make a personalized wedding day playlist! It's also convenient to make a wedding day toast at the premium ice filled bar areas that you'll find on the interior of all of our limo buses. Add in the privacy tinted windows, polished hardwood flooring, plasma screen televisions, and comfortable leather seating, and you've got yourself a winning transportation option for your wedding day ceremony in the Detroit area. 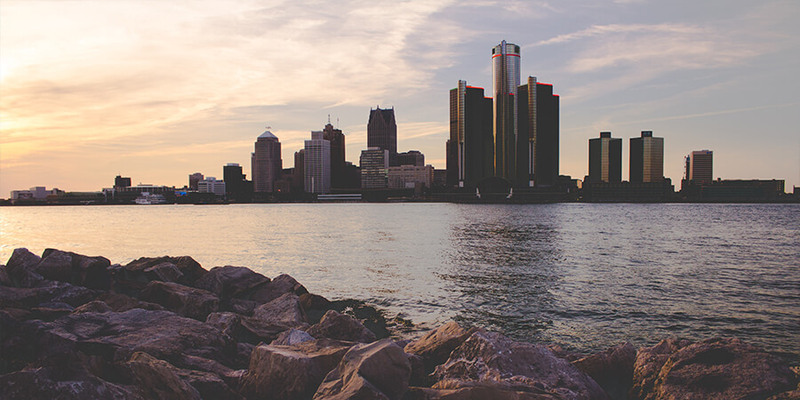 You can trust Limo Services Detroit to bring you transportation that makes your wedding day easy and breezy. Convenience reigns king with our transportation, and we know that will translate well when it comes to the efficiency of your wedding. Get on the phone now to reserve your personal wedding day vehicle with Limo Services Detroit!